All Posts Tagged With: "Foundation"
Best high end cushion compact foundation. 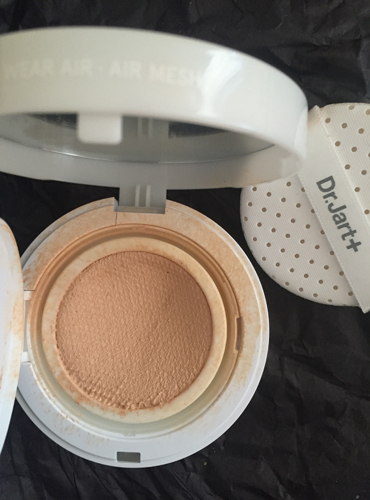 And the winner is Dr. Jart+ Air Mesh Cushion Compact, scheduled to launch February 2017, $48, Sephora and Sephora.com. For days that you don’t feel to put on your normal ‘heavy duty’ foundation (also when traveling) this is one is amazing. 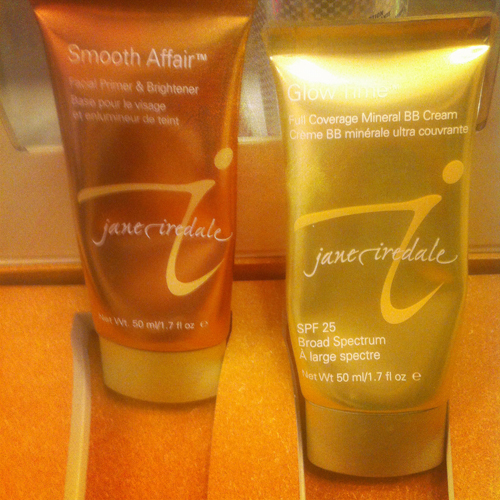 NEW from one of my all time favorite brands Jane Iredale Smooth Affair Facial Primer & Brightener and Glow Time Full Coverage Mineral BB Cream. These 2 new products additions are launching TODAY on shop.janeiredale.com Are you looking for an amazing makeup that is kind to your skin? 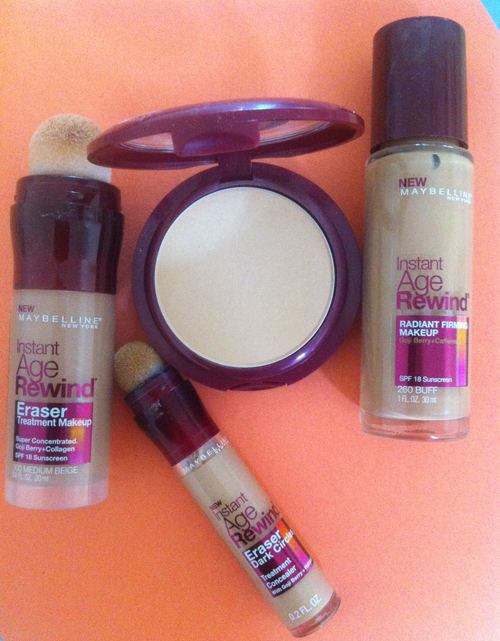 These are my dream primer and foundation. Can’t get a better skincare makeup than this. I actually see the difference in my skin after just one use. The Glow Time Full Coverage Mineral BB Cream goes smoothly on my skin, all I use is my hands but if you want to get fancy you can use a foundation brush. 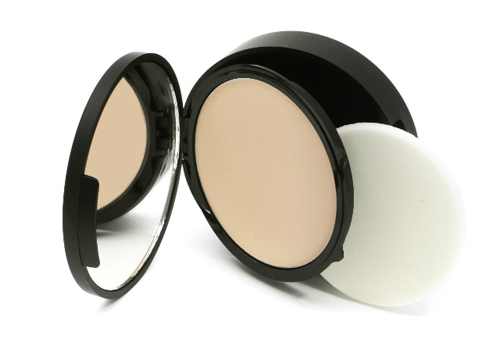 It cover any imperfections perfectly (pun intended) it’s like foundation and concealer in one. And it’s loaded with gentle ingredient and not harsh chemicals. Really a must-have! 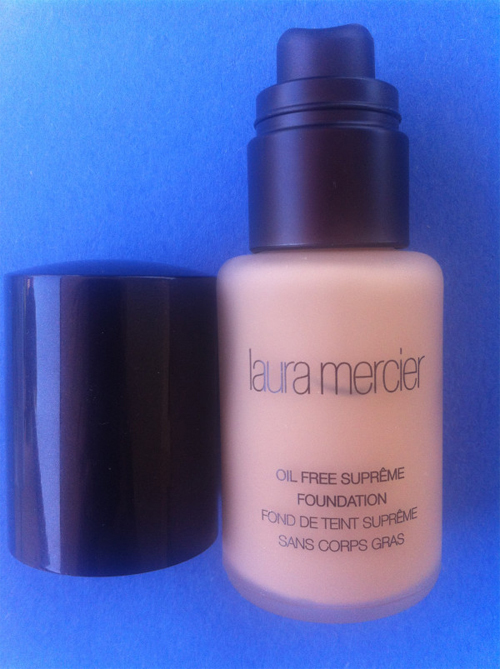 Another great foundation find this week laura mercier oil free supreme. The magic word is oil free because I can’t stand oily foundations they feel too heavy on the skin and look too shiny. This one has a matte finish. It’s silicone-free, fragrance free, and doesn’t rub off too quickly. Comes in 12 shades, mine is Honey Beige. $42. Available at Neiman Marcus, Saks Fifth Avenue, Nordstrom, Bloomingdales and Sephora. Other shades include: Porcelain Ivory, Blush Ivory, Warm Ivory, Sunny Beige, Vanilla Beige, Golden Beige, Shell Beige, Tawny Beige, Honey Beige, Suntan Beige, Toffee Bronze, Rich Sienna. 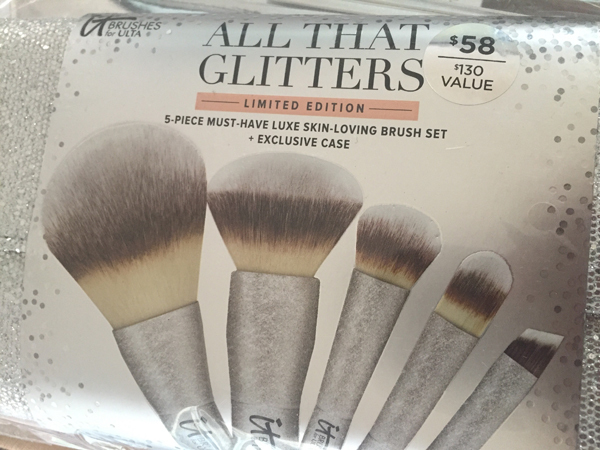 Browsing at ULTA Scottsdale I also discovered a new makeup line: Studio Gear. I decided to try their Studio Gear Dual Identity Wet/Dry Foundation in shades Wheat and Praline which compliment my medium with yellow undertones skin shade. Best foundation of the day and on Marta Walsh’s Best Foundation List of all times: L’Oreal Magic Smooth Souffle. It feels super light on the face yet it covers perfectly (like its slogan it looks like ‘Magic’) all imperfection on the skin. But the best thing about this foundation is that it’s so matte you can even skip a face powder which is un-heard-of with some other brand foundations. Drugstore Gems. 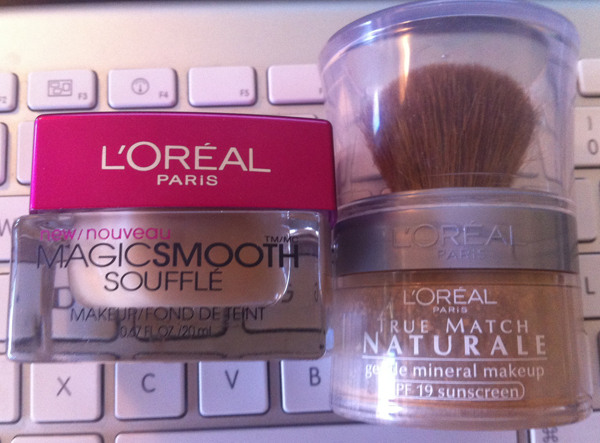 L’Oreal Paris Magic Smooth Soufflé and L’Oreal Paris True Match Naturale Gentle Mineral Makeup SPF 19. I was recently on a desperate search for the right foundation for my face. Sometimes it happens to the best of us when nothing works for some reason. I was looking for a gentle foundation that is easy and not too messy to apply. Not too oily and shiny and not too dry either. 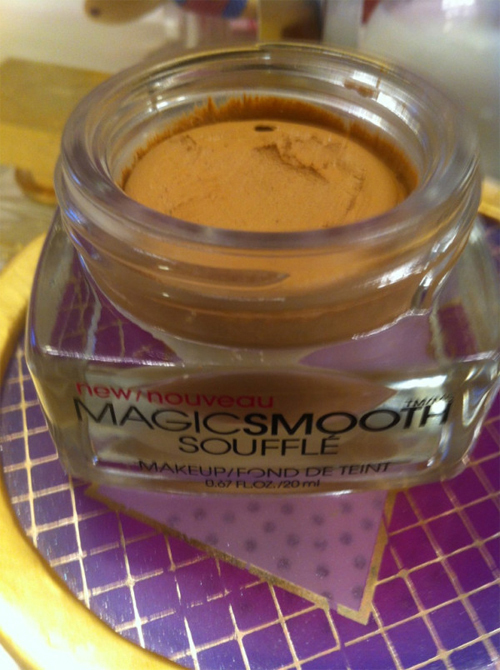 I found Magic Smooth Soufflé and True Match Naturale Gentle Mineral Makeup. I also found the perfect shade for me Sun Beige which suites my light olive skin so it doesn’t make me look too pale.